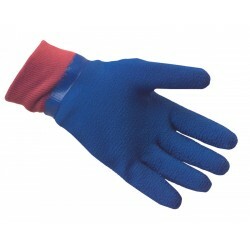 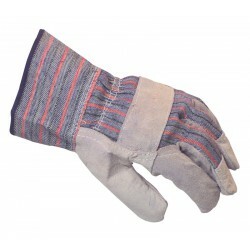 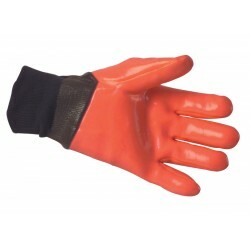 Our extensive range of work gloves are great for a range of jobs, from general warehouse work to handling chemicals. 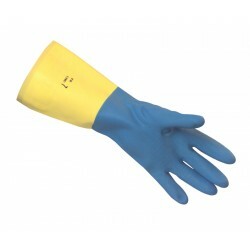 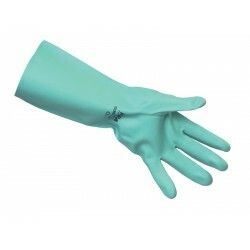 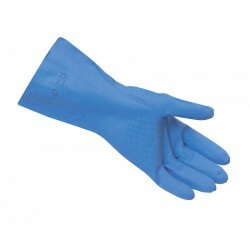 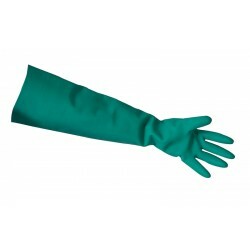 Work gloves from System Hygiene are high quality and come in various materials, from neoprene to nylon to rubber. 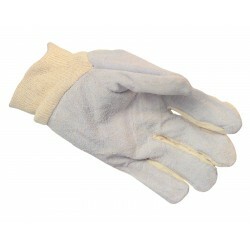 Ensure your hands are protected with a pair of proper gloves.